from the Ultra Rapid Fire game mode." 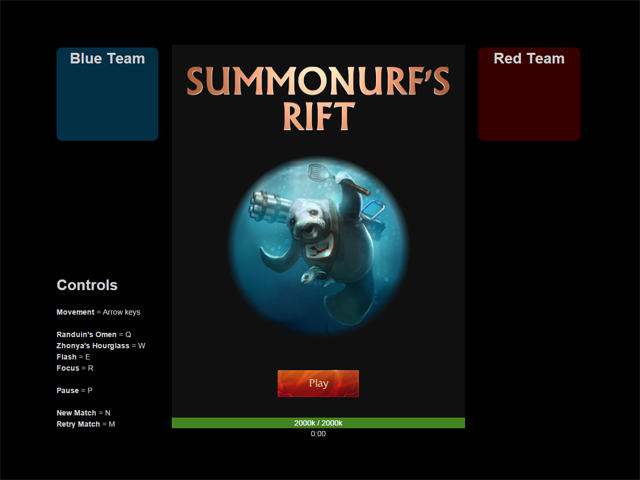 As you might imagine, we received more than a couple entries that were focused on providing stats focused around URF mode. URF Play Styles took URF stats even further by comparing the differences between URF games and Normal games. Perhaps the most impressive aspect of URF Play Styles was how the developer decided to determined the roles of champions in the URF meta. URF mode is unlike any other mode in League of Legends and required a new approach. 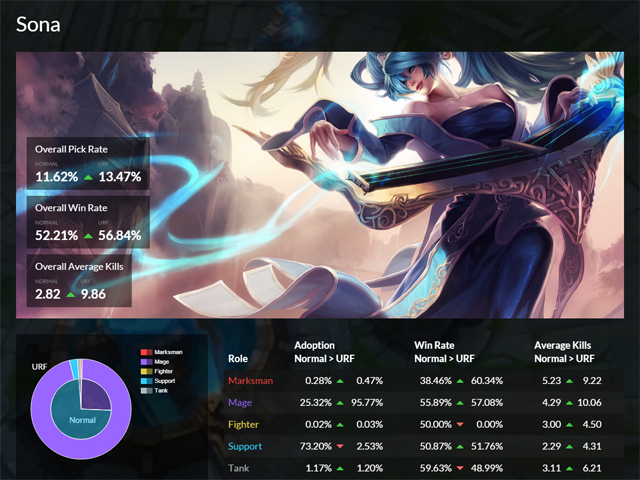 URF Play Styles used machine learning to determine roles by the items that the champion purchased. You can read more about how the developer accomplished this on the site’s About page. Lastly but by no means the least, we chose Who’s That Champion as a runner-up because it creatively capitalized on the unconventional style of URF mode. This game presents players with an item build and the order in which skills were leveled for an champion in a specific game. 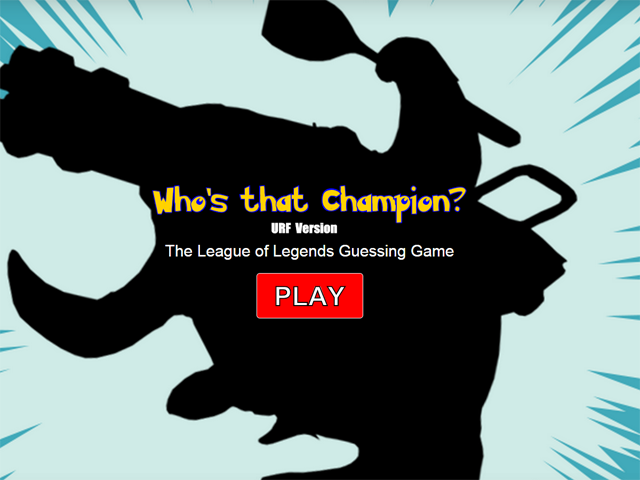 It’s the player’s job to try and determine which champion in the game matched these clues. Because it was URF mode, champions were often built and leveled in ways that no one could have expected. We found this game to be extremely engaging in a group and we admittedly spent a good chunk of time playing Who’s That Champion, as pods of Rioters lost many an hour clustered around a monitor enthusiastically arguing what to pick. "Just one more..." was said more than a few times! This submission included a paper about the volatility of the League of Legends meta-game and used the Riot Games API to back up its hypothesis. This submission, also a paper, dove into probabilistic analysis and simulation in order to form a predictive model for determining the outcome of a game before it begins. When building a project that other people can use, documentation is as important as code. This submission caught our eye because of its detailed documentation describing the dependencies, installation, and setup.